Hi there! I am deep in revisions, so I don’t have time for a full review today, but since Shannon Messenger listed my blog as usually having an MMGM, I didn’t want to leave any visitors hanging. So, instead I’m going to give a few recommendations for books I enjoyed but didn’t have time to write up a review. 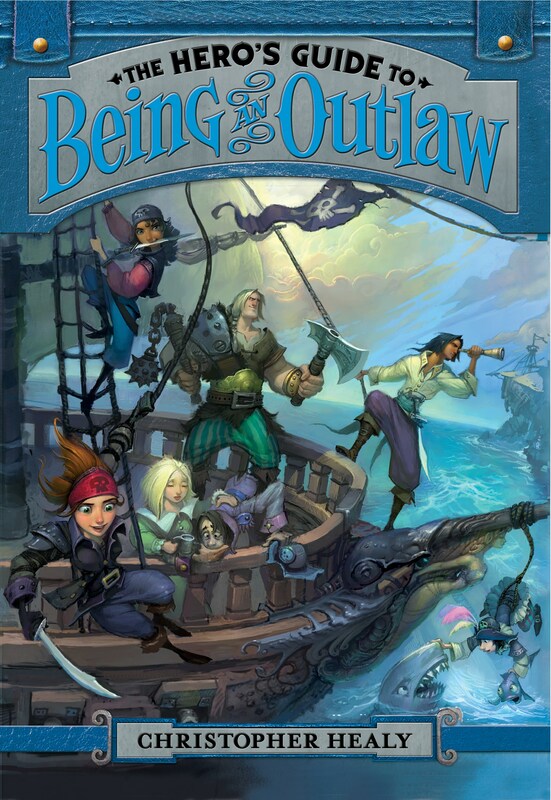 First up is THE HERO’S GUIDE TO BEING AN OUTLAW by Christopher Healy, which I included in the post title because it’s the conclusion to a series I really love, but the five reasons I love it have already been covered in my reviews of books one and two. Prince Liam. Prince Frederic. Prince Duncan. Prince Gustav. You think you know those guys pretty well by now, don’t you? Well, think again. Posters plastered across the thirteen kingdoms are saying that Briar Rose has been murdered—and the four Princes Charming are the prime suspects. Now they’re on the run in a desperate attempt to clear their names. 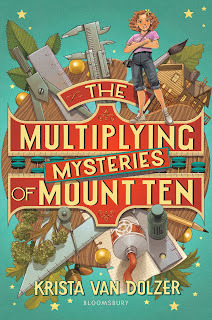 Along the way, however, they discover that Briar’s murder is just one part of a nefarious plot to take control of all thirteen kingdoms—a plot that will lead to the doorstep of an eerily familiar fortress for a final showdown with an eerily familiar enemy. Next is LET THE STORM BREAK by Shannon Messenger. See, I’ll just lead you back to her if you came from there :). It’s a great sequel to LET THE SKY FALL. And finally, I read TASTE TEST by Kelly Fiore during my Disney read-a-thon, and it was so crazy when I returned that I didn’t have time to write up a review, but I really loved the mystery, romance, and food. Plus, her next book looks like something I’ll love, too! If you can grill it, smoke it, or fry it, Nora Henderson knows all about it. Her father owns one of North Carolina’s most successful barbeque joints and she’s been shredding pork and basting baby back ribs since she could reach the counter. When Taste Test, a reality cooking show for teens, accepts her for their fifth season, it’s a chance for Nora to get out of her humble hometown and break into the big leagues of the culinary world. When she shows up on set at the North American Culinary Academy, however, it’s not just the New England weather that’s ice cold. Fights with her high-society roommate and run-ins with the son of a famous chef force Nora to work even harder to prove she’s a force to be reckoned with. But, despite winning challenges and falling for a fellow contestant, Nora can’t ignore the mysterious accidents that are plaguing the kitchen arena. It seems like someone is conducting eliminations of their own and Nora’s determined to get to the bottom of the mystery before she, or anyone else, is “86ed” for good. So there you have it–four books I think you should check out. I’m hoping to have time for a full MMGM review next week! Thanks for not leaving me hanging! I liked the quick shots of book recommendations. Taste Test especially sounds like a fun read. Have a great week. I’m looking forward to your next MMGM. 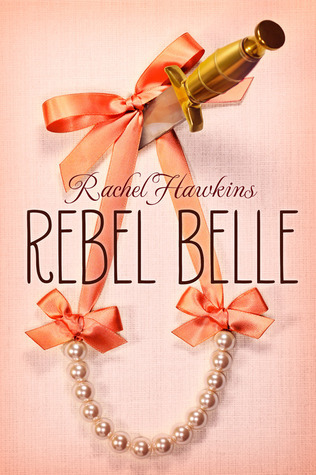 I know about Let The Storm Break and I’m really looking forward to reading Rebel Belle. Thanks for the recommends! I am so looking forward to summer and getting in some good YA reading. Wow. You get a lot done for a busy lady. Thanks for the quick overviews. Good luck with your revisions.